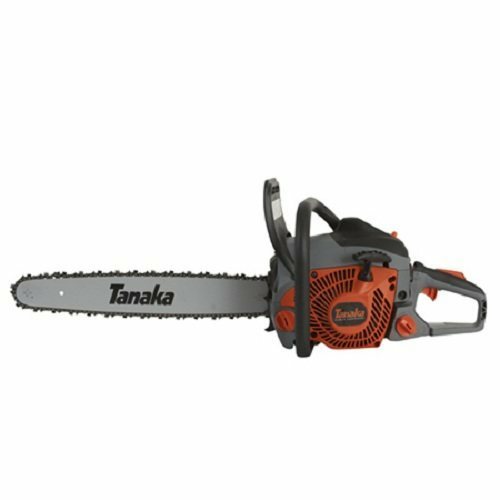 This saw was built for the commercial user who needs to be able to cut large trees quickly. It features a 50.1 cc commercial grade PureFire? engine, a compression release for easy starts, a sprocket nose bar and a bucking spike to provide superior control and ease of cut. The TCS51EAP is simple to operate with side access chain tensioning and an adjustable oiler. Depending on the users preference, optional 16" and 18" bar and chains are available.